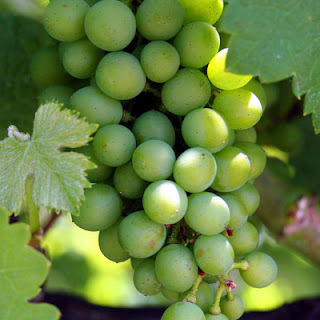 Grape seed oil is an important element in most cosmetic products. Grape seed oil has the quality of astringent, thus helps tighten and tone the skin. It treats stubborn acne and also helps to moisturise the skin. And if you dread those stretch marks, just use a little grape seed oil everyday and be ready to be surprised to see the change. This non-greasy oil not only helps in nourishing ones skin, but if dabbed slightly, it gives a shimmering touch to your derma. It is also a great under-eye repair product. It can be used as an alternative for shaving cream. Wondering if you will ever find a natural way to protect your skin while you’re about to step out in the scorching heat? 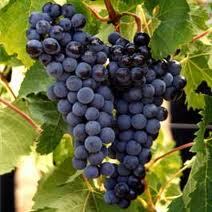 Just apply a little grape seed oil on your face, as this oil acts as a sunscreen. What better than turning to natural remedies for the skin than using chemical based products? 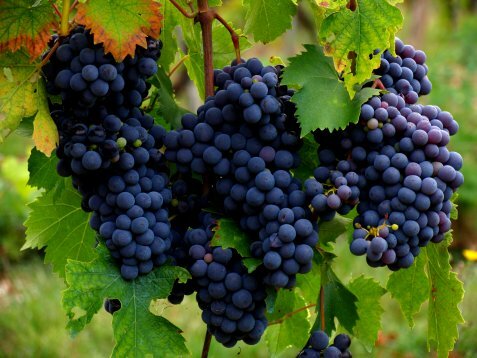 Grape seed oil is one the best oils for skin-related issues.